Before we get started, I hope you have fundamental knowledge in the techs list above. OK, lets go through some core tech definitions. You can get the source code of the app we will build here and demo here. 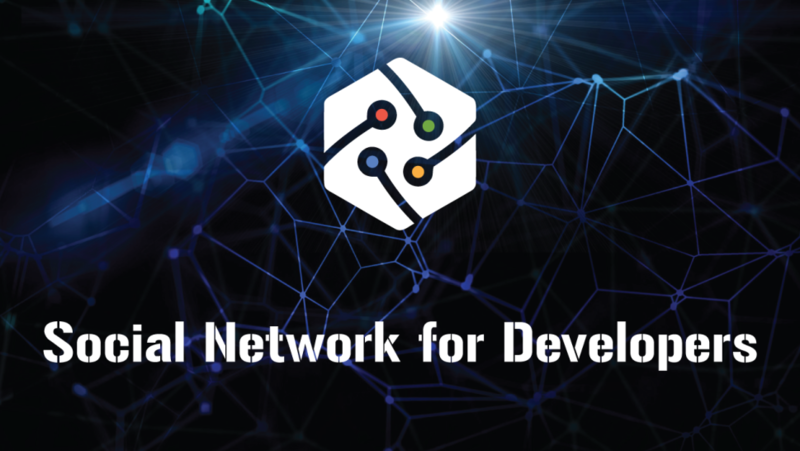 Open-sourced by Facebook in 2013, it has been met with excitement from a wide community of developers. Corporate adopters have included the likes of Netflix, Yahoo!, Github, and Codecademy. 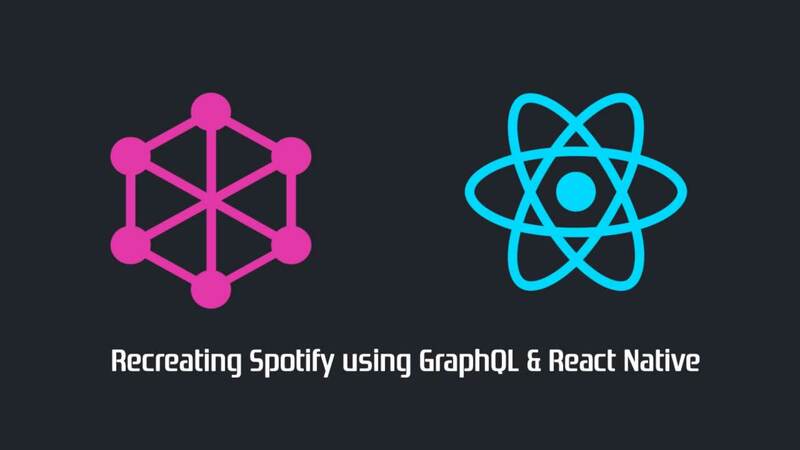 React was designed for the needs of Facebook’s development team, and is therefore suited particularly well to complex web applications that deal heavily with user interaction and changing data. The app consist of backend and frontend, the frontend will be built using React and Redux and the backend, Expressjs and Nodejs. So, we will build our backend in the Server setup section and frontend in the Client setup section. 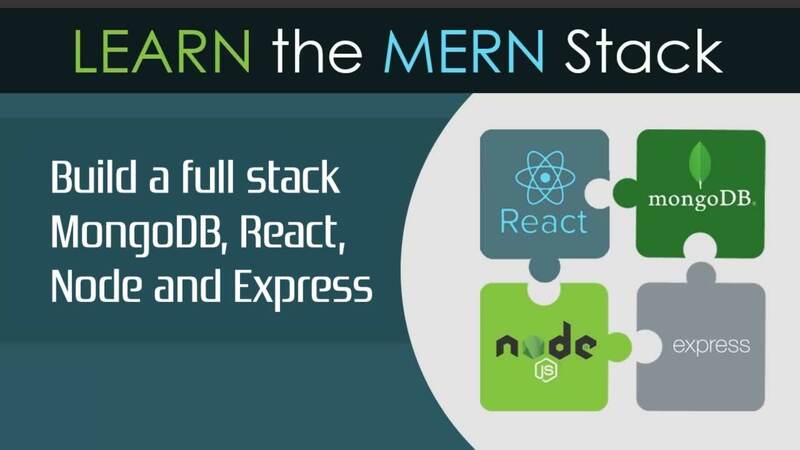 Next, if don’t have neither Nodejs nor MongoDB installed, click on the links to download and install them. Alright, let’s begin with our server. 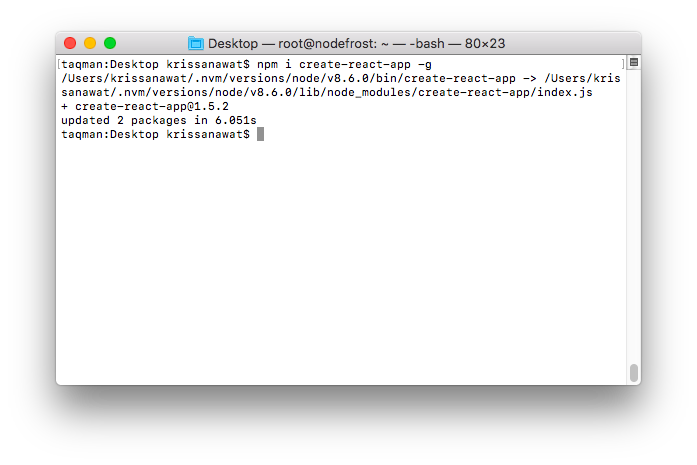 Then, run create-react-app medium-clone to generate pur project folder. 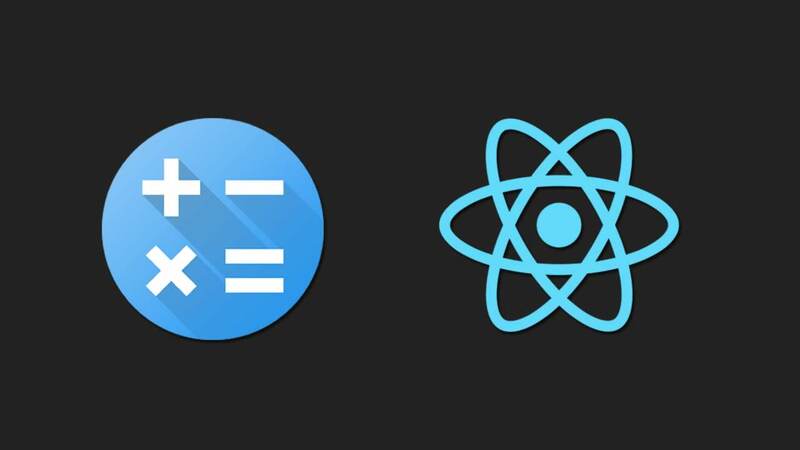 create-react-app will install both react and react-dom libraries for us. Here, we moved into our project folder, and created our server folder. 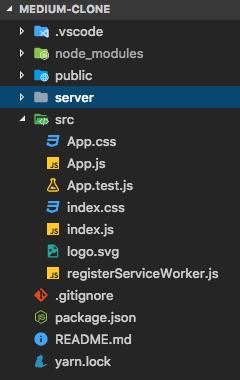 To begin coding our backend, we are going to use best practices, and they require we split our code into folders and files according to a general work. Controllers: This will be responsible for our server actions. Models: This will hold all our app’s database Schemas and Models. Routes: This will hold our routes. We will be using two Schemas Article and User.Article represents articles and User represents users. Looking at tthe above code, you can see we have CRUDy functions and helper functions: getArticle, addArticle, getAll, clapArticle, commentArticle. We first imported our Article model, we defined earlier, then, we proceeded to import cloudinary. Note Cloudinary is an Image/Video service which handles media (Images, Videos) sharing seamlessly. We will use it to upload our article feature image. 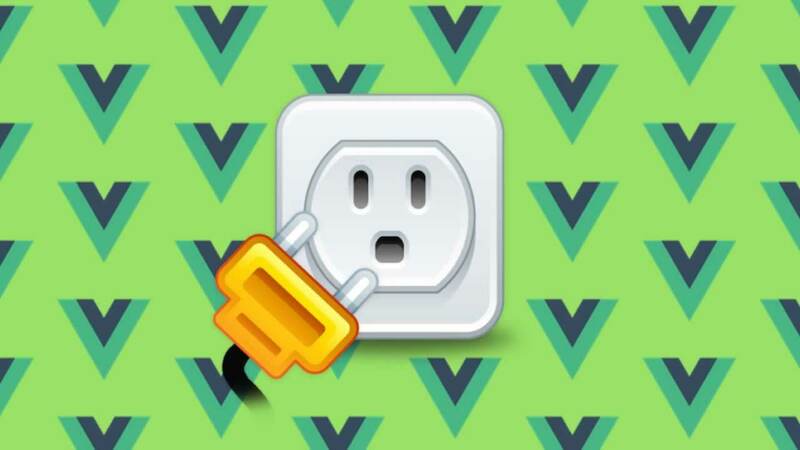 They will host the images for us and use their image url to display our images on our frontend. article.js will hold routes for our articles endpoint and user.js will hold routes for our users. We will create an index route function that will export all routes(routes/article.jsand routes/user.js) in our app. Now, we are done setting up our routes, controllers, and models. It’s time to add entry-point to our backend. const url = process.env.MONGODB_URI || "mongodb://localhost:27017/medium"
We used several useful middlewares here. cors: It prevents cross-origin request errors. helmet: Like a real helmet, armours our API to prevent attacks. bodyparse.json: It is used to parse formdata in POST requests into req.bodyobject. We are done building our backend, we will test the API endpoints using cURL. NB: MongoDB instance must be running, before you begin the cURL test. To start a MongoDB server, run the command: mongod. We are done with our backend, its time to focus to on our frontend. To recap on th purpose of this article. React apps are made of components (Stateful and Stateless). To make our app easier and readable we are going to break it down to components. We are building a Medium.com clone. Medium.com is a story-telling service that allows uesrs write stories, articles and tutorials. It has many features that we cannot duplicate here, we will clone only the core features. Note: The seemingly simple Medium.com features implemented here, are quite a little bit complex and not to make this article a long boring read, we will summarize the actions taken here. It is left for readers to test it out and find how it works, while this article serving as reference. 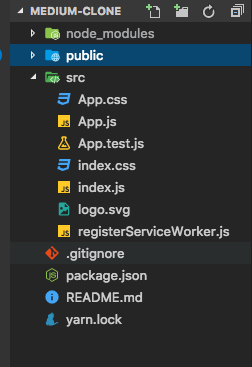 NB: react and react-dom have been already been installed by create-react-app when we scaffolded our project folder. Before anything, it’s a good programmer’s first move to define his app data structure. OK, let’s create our reducers folder. Here, this reducer function will be responsible for holding our app name and the sign-in SignInWith modal. We defined a TOGGLE_MODAL action that will set the modalMode to either true or false. All the sign-in SignInWith component have to do is to connect to the state modalMode and respond according to the state’s mode. const url = process.env.NODE_ENV === 'production' ? "/api/" : "http://localhost:5000/api/"
Here, it uses combineReducers function from redux to combine our reducers into a single reducer function. We imported our reducer, and created our store using createStore and the reducer as an argument. We are done setting up our redux store. 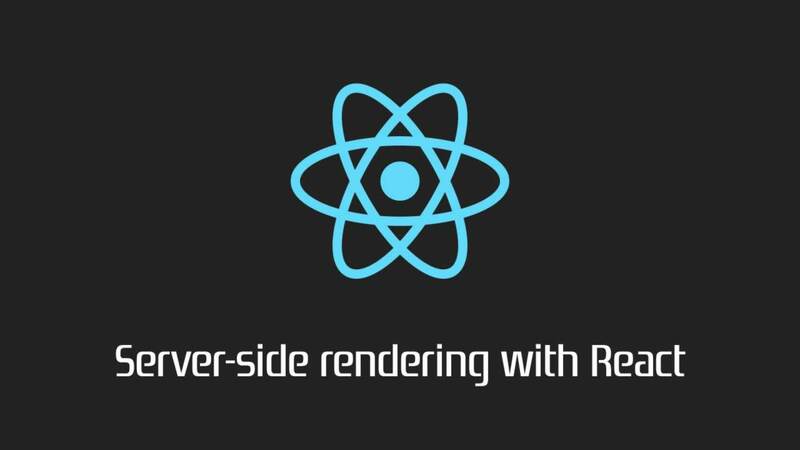 To make it accessible across our React components we are going to encapsulate our entire app into the Providercomponent provided by react-redux. You see here, we imported our store from ./redux/store file and passed it as prop to the Provider componnent. 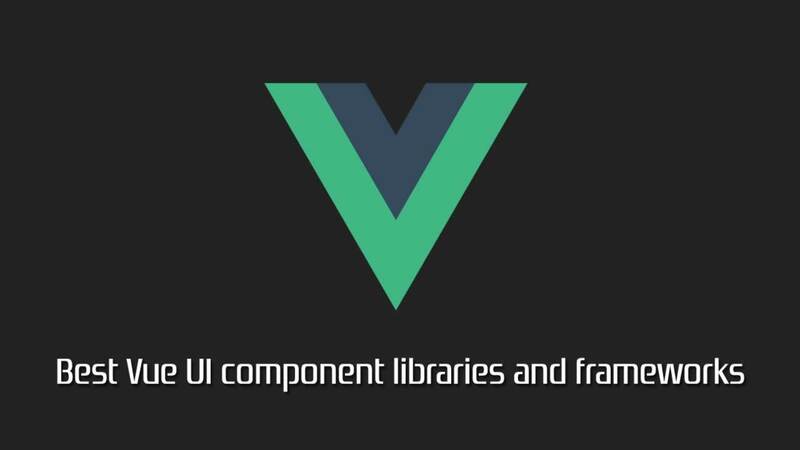 Note, our App component which contains our entire components is a child of the Provider component. The Provider component passes the store down to its children through their contexts. “/”- This is the index route that will display articles feed sorting from latest to the last article published. This route will be handled by the Feed component. “/profile/:id”- This route activates the Profile component. It also requires a user id so as to generate the user’s profile. “/articleview/:id”- This is used to view an article using its id. “/editor”- his enables users to write articles and submit. It will be authenticated so that only registered users will be able to access it. __”**”-__This routes is responsible for managing any unmatched URL request. Our app routes are all defined here, remember our base route ‘/’ in src/index.js, routes all URL requests starting with ‘/’ to App.js, then the Route component will activate the component that matches its path prop. If none matches the path with the prop ****** is activated. Here, we are going to secure our app, this prevents users from accessing pages without being registered. In this app, we are only going to secure the /editor route. That is, you have to be registered and logged in inorder to write an article. To auth our /editor route, we are going to create a component Authenticate, this component will be able to get the isAuth state from our app store to deduce whether to render the Editor compnent sent to it. You see here, we tap into our app redux store using the connect function react-redux, we get the state slice isAuth. This isAuth will be set to true if the user is logged. componentDidMount checks for truthy isAuth and pushes / to the navigation history to redirect the user if he/she is not logged in, therefore the render method will not be called. Looking at what we have done so far, we authenticated the /editor route. We will now have to auth users from the src/index.js, update the isAuth state before activating the router. and the user is navigating to the Editor component. The action getUser which fetches user’s data from datastore is an async method so our Authentication will be executed before its execution finishes and updates the isAuth state. Here, we are going to add functionality to our Feed component, remember we scaffoled all the components we’ll need earlier. This Feed component will handle the display of all articles posted. It will pull all the articles from our datastore and display them, sorting them acoording to the most recent posted. Looking at the code, we used react-redux's connect function to map the state articles and the the action loadArticles to the component. We loaded articles stored in our database in the componentDidMount method. This was inherited from React.Component class. The result of the operation was the sorted and mapped into the render method then finally displayed inside the return statement. We will implement the ArticleView component, it handles the operation of displaying a particular article based on the id of the article. We did a lot of work here. Like before, we connected the states will be using to this component.Then, we fetched the article from our datastore using the id param passed along with the URL request. We used the getArticle to load the article. Moving onto the render method. We did a lot of object destructing. ALl that was done inorder to extract the properties we want to display from the datastore. 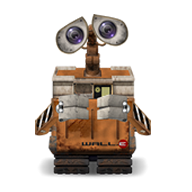 Remember our Article models, we defined in the server setup section? These are its properties we are retreiving now. Like before, we connected our app state and actions to the Profile component props. We loade the user profile using the getUserProfile action. Looking at the render method, you will notice the use of stateless component ItemList. We passed our enire Profile component’s prop to it. Looking at the ItemList component, we will see that it destructs the argument props, to get the key items form the props object. Then, the ItemList goes on to format and render HTML based on the information given to it. Here, we will implement the Editor component. This is where users write articles and post it. This is where we make use of the medium-editor module. This module mimicks the Medium.com editor core features and it also allows for plugins. const _url = process.env.NODE_ENV === 'production' ? "/api/" : "http://localhost:5000/api/"
Wow!! That was heavy. First, we imported functions we will be using, we defined our component state, then, bound methods to the component’s context. publishStory: This method will publish our story. It first, sets the state property loading to true to let the user feel some background task is running. Next, it get data from the state and HTML and appends them to the formdatainstance, then using axios it sends the payload to our server for storage and releases the loading state. previewImg: As the name implies, it is used to preview the feature image of the user’s article before submitting to server. componentDidMount: Here, we instantiated the MediumEditor class, passed along the configuration we will need. This components serve the same purpose but on different situations. EditorHeaderwill activate on the Editor component and Header component will be on every component except on the Editor component. This componenets will contain the app’s logo image, signin button and other niceties. // check if user is signed in. This component adds the Follow user feature to our app. A user can follow other users and also be followed. The method followUser makes sure of several bugs do not to occur. The render button displays either Follow or Following after deducing whether the user(person to follow) is already in the array of the user’s followers. This is where we implement social login. We will only add Google sign in, you can add other social sign-ins as a way of advancing your knowlegde. Looking at the above code, you will see that we imported the GoogleLogin component and several actions. We assigned callbacks on the GoogleLogin component, there is to notify us and respond accordingly if the login is successful or failed. onFailure: callback is called when either initialization or a signin attempt fails. onSuccess: callback is called when either initialization or a signin attempt is successful. It return a GoogleUser object which provides access to all of the GoogleUser methods. to see the results. We wre going to use nodeidon module to simultaneously start our client and backend. With this we can run npm run dev in our terminal and the nodeidon module will start both our React app and Express server. Finally, we have come to end. 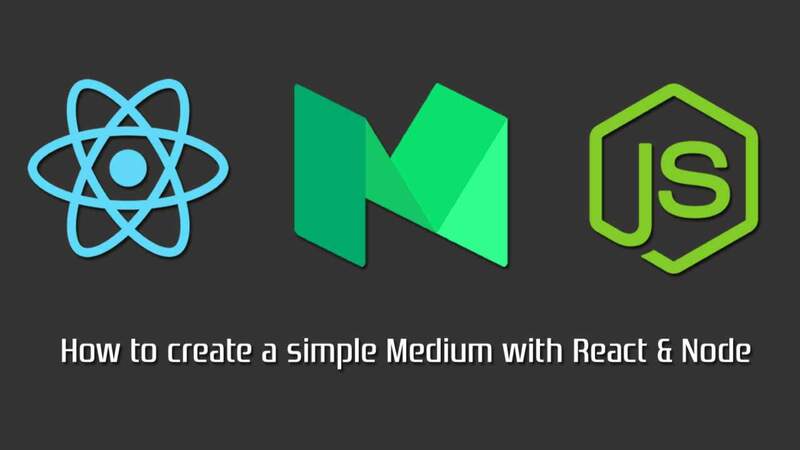 Following these article we have seen the power of Node.js and React.js, two most powerful frameworks in the world. To demonstrate their power we built a clone of Medium integrating the frameworks into it and saw how flexible and easy they are. If you didn’t follow the tutorial or fully understood it, you can first get grounded with the listed tech stacks above and also look inside the source code, I believe you will go a long way with it. I urge to build on this app, maybe add extra features or some the features we didnt include, you know, practise makes perfect.